The Czechs were in from the beginning. The first observation tower (rozhledna in Czech) to be built in what is now the Czech Republic was the Minaret* near Lednice in southern Moravia, completed in 1802. It is still standing. Since then, over 400 have gone up, around 200 of which survive. Only Germany can boast such a high density. Tower-building had its heyday in the late 19th and early 20th century. During the communist era only four new towers were built and many others fell into disrepair or even fell down completely. Things improved in the 1990s and new ones are now sprouting up regularly. Some towers are merely functional, serving as transmitters, while others are architectural treasures. They come in all shapes and sizes and can be made of stone, brick, wood, iron, steel or even concrete. 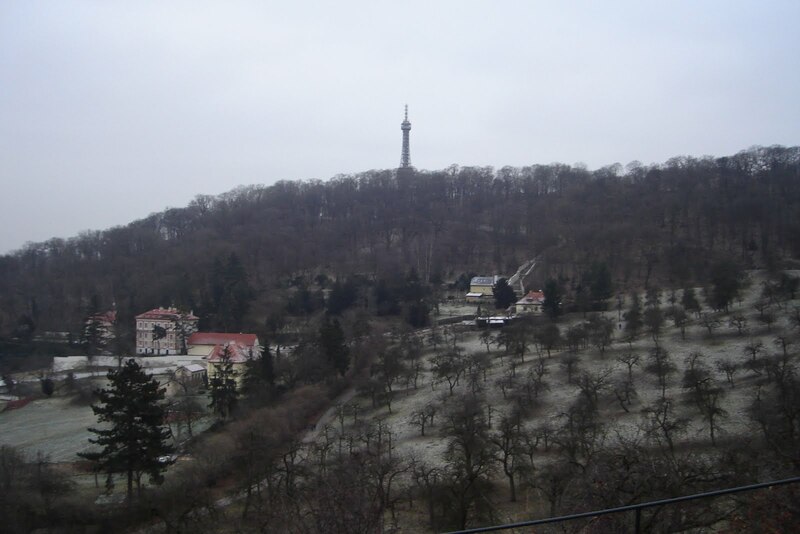 Perhaps the most famous Czech one is Petřín Lookout Tower in Prague, an Eiffel Tower lookalike dating from 1891. It's an unmissable part of the Prague skyline and offers wonderful views across the city. 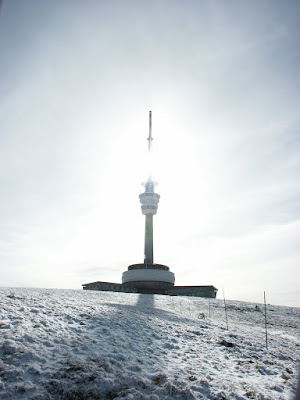 The tallest, at 216 m, is the Žižkov Tower in Prague, recently voted the second ugliest building in the world. I confess I'm really rather fond of it. It dominates the view from my study window. Here it is taking receipt of its new digital TV transmitter last year. The highest rozhledna, at 1,492 m above sea level, is on Praděd, the tallest peak in the Hrubý Jeseník mountains. 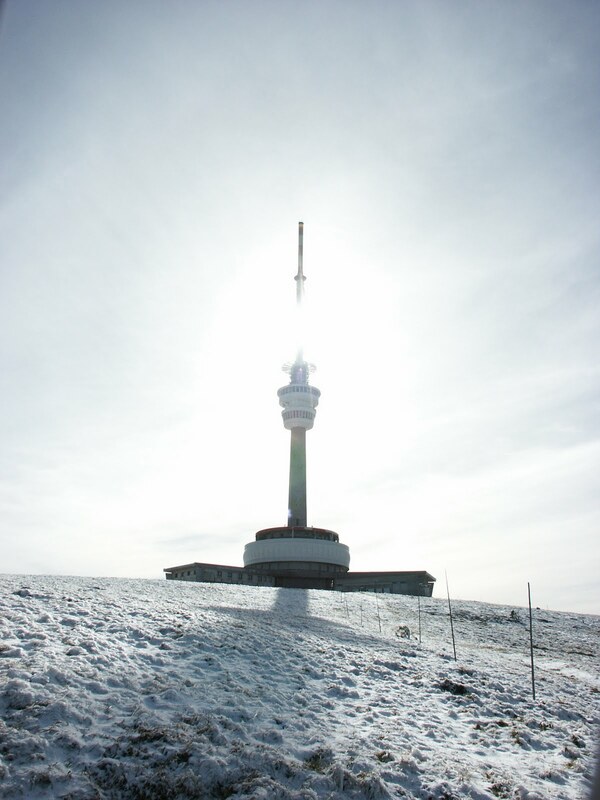 The top of the tower is in fact the highest point in the Czech Republic, being even higher than the summit of Sněžka, the highest mountain in the country. Conditions are harsh here; the average annual temperature is just one degree above freezing. I cycled up there on a frosty day in October 2004. According to the map at rozhledny.cz, my bike route around the Czech Republic passes by more than 40 towers. I'm going to (ahem) look out for them. 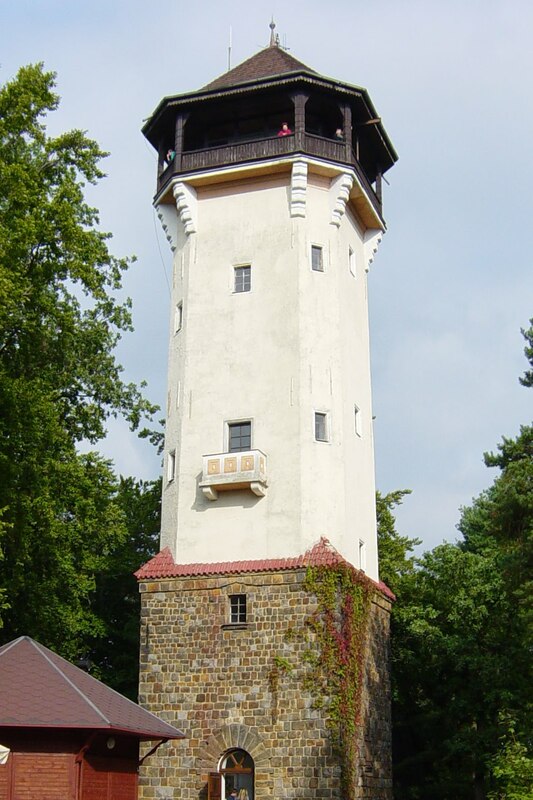 * There is some debate, however, whether the Minaret qualifies as a rozhledna, as it is located in a flat park. The oldest hilltop tower is the one on Kleť, pictured above. i need to see a picture of a viewing tower. i cant work out if they sound good or odd. Some of them are very odd, but most of them are good I think. Hi, my friend came across a fillable Acord 23 document here https://goo.gl/6Mhgbs.